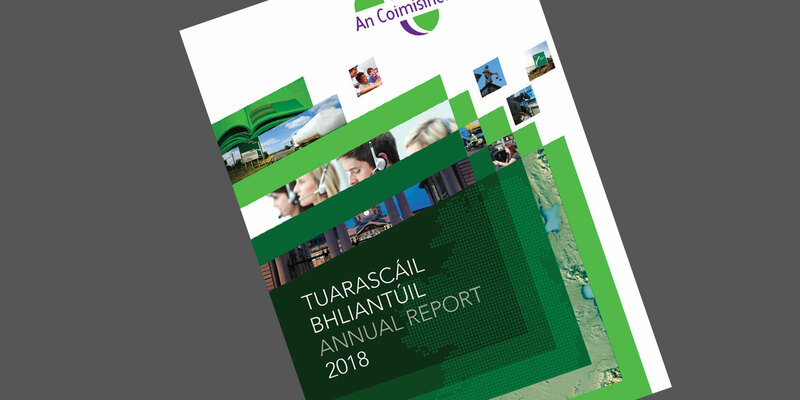 An Coimisinéir Teanga provides an annual report on the operation of the Office of An Coimisinéir Teanga to the Minister for Culture, Heritage and Gaeltacht to be laid before the Houses of the Oireachtas. The annual reports of the Office of An Coimisinéir Teanga since 2004 are available here. You may download full colour copies similar to the printed version or text only versions.